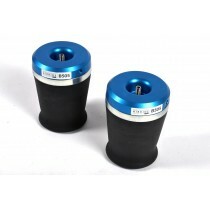 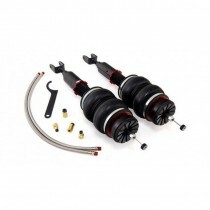 CCK - Coilover Conversion Kit for H&R deep Coilovers for the VW New Beetle (9C). 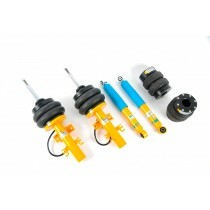 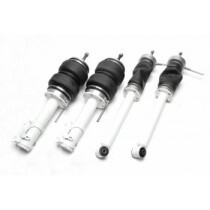 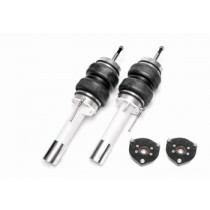 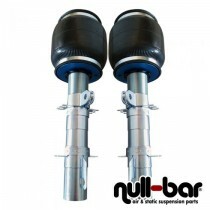 Coilover Conversion Kit for the Volkswagen Beetle 5C. 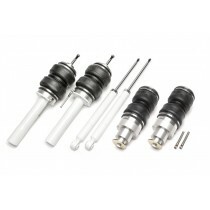 TA Technix Air Suspension with additional thread adjustment for your VW Beetle (5C). 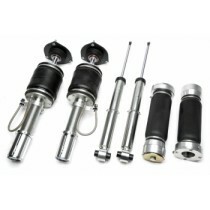 TA Technix Air Suspension with additional thread adjustment for your VW Beetle (9C). 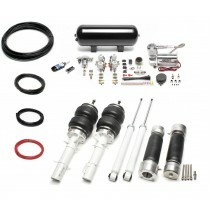 Air Lift Performance Kit for the VW Beetle 5C. 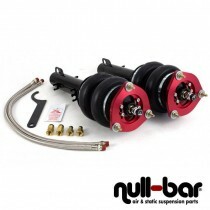 Air Lift Performance Kit for the VW New Beetle 9C.